The gas calibration kit allows you to calibrate your breathalyser and ignition interlock devices to ensure their prolonged accuracy. We offer 130 and 260 PPM gas standard calibration kits for your convenience. Other custom concentrations are available upon request. 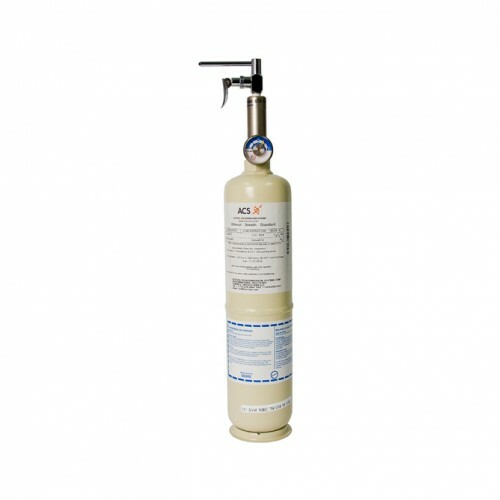 Our gas calibration kit comes with a gas standard cylinder, high purity dry gas regulator, connecting tubes and a protective carry case. Compatible with various breathalysers and ignition interlock devices. Saves time and money; calibrate your device at home, at work or in your vehicle. Environmentally friendly because the gas standard cylinder can be decomposed using recycle tool.